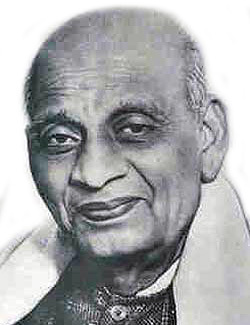 Sardar Vallabhai Patel, the "Iron Man of India" is a political activist and a well known lawyer. 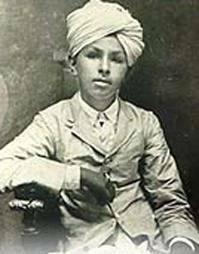 The role he played during the Indian Independence Movement is known to one and all. 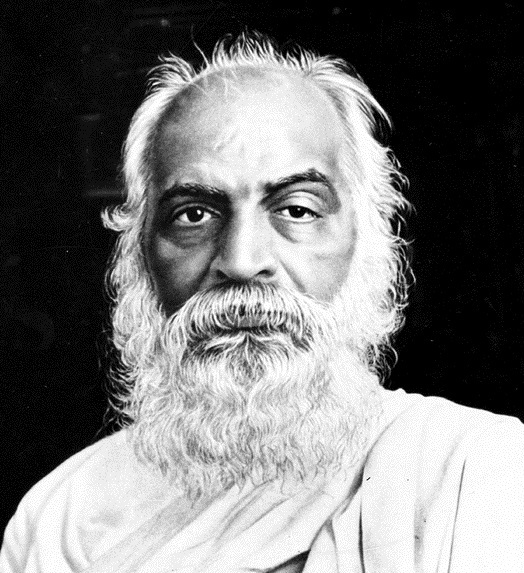 Influenced by the ideologies and principles of Mahatma Gandhi, he gave up as candidacy for Congress President but was later chosen as the First Deputy Prime Minister and Home Minister of Independent India. 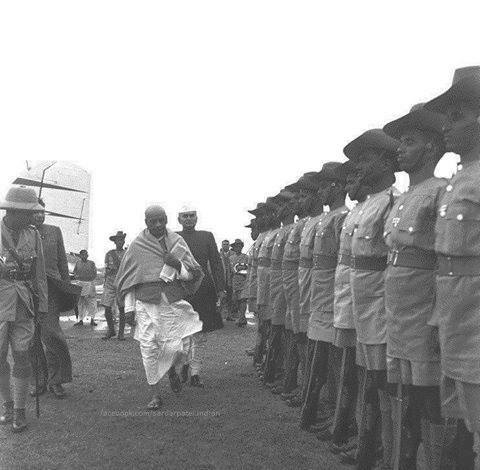 His efforts paved way for the consolidation of India and this earned him "The Iron Man of India" title. 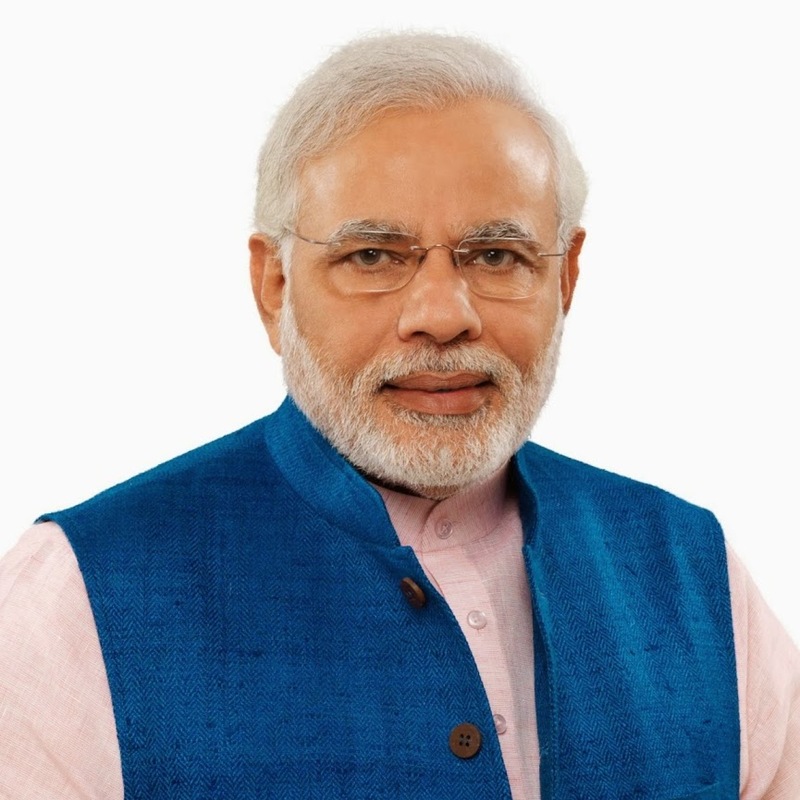 The Prime Minister of India, Narendra Modi on the other hand has always attracted a lot of attention and was always compared to many leaders from the pre-independence times. 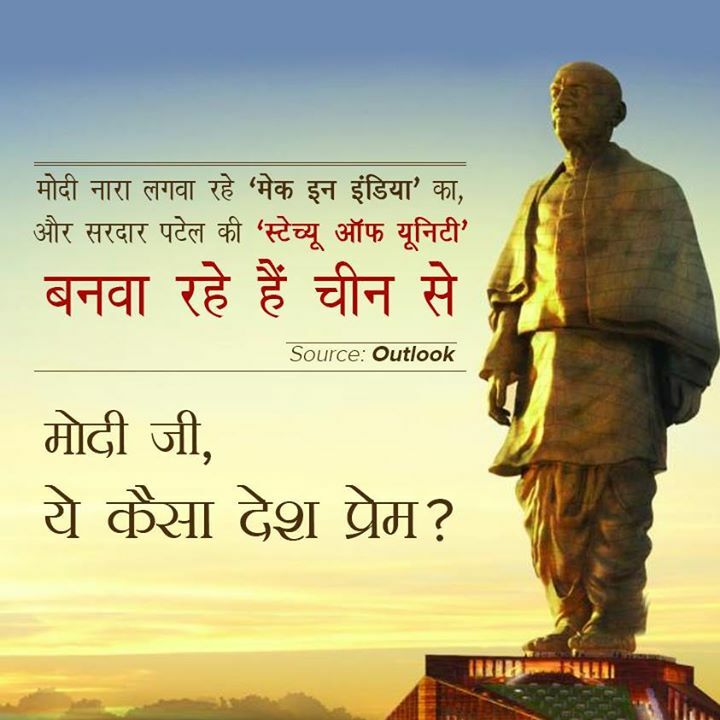 BJP has always tried to make people believe that Modi certainly holds the legacy of Sardar Patel. 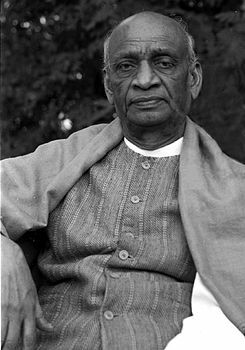 Now, here comes the question as to what are the striking similarities between Sardar Patel and that of the Prime Minister of India (Narendra Modi)? 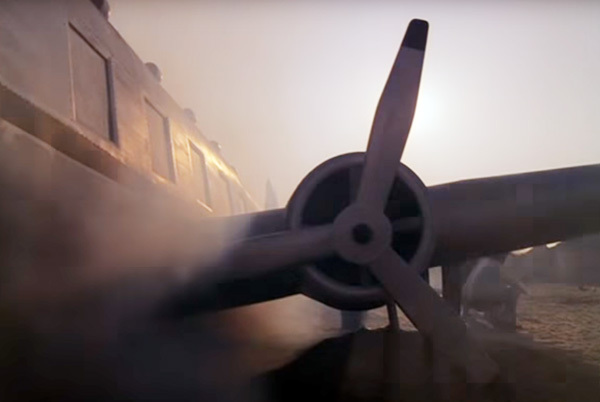 We will answer the question taking several points of view into consideration. 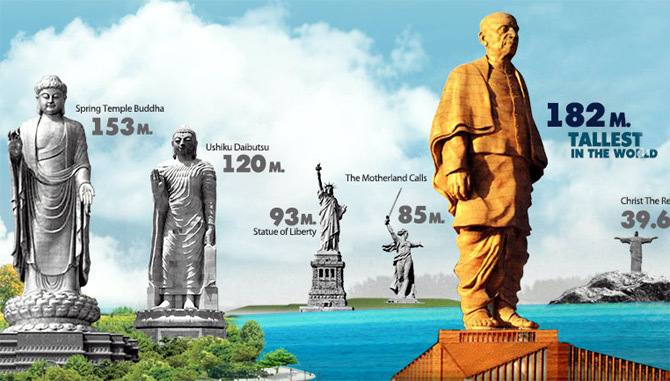 How is Sardar Patel different from Narendra Modi? 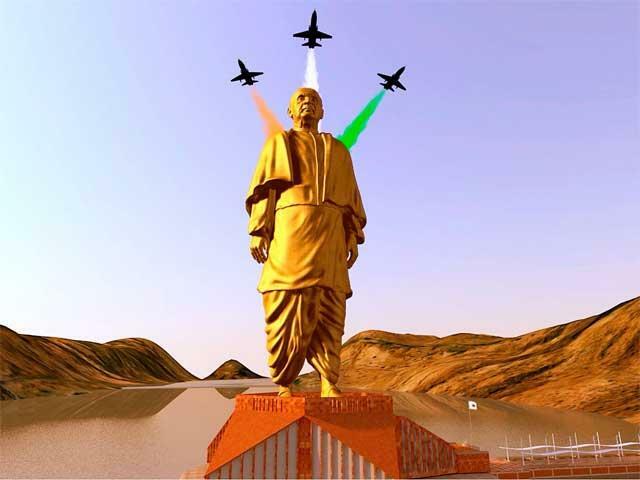 The question of how Narendra Modi is similar to Sardar Patel came up in the minds of many and there are some naïve people who believe that Sardar Patel and Mr. Modi are personalities who belong to the same stature. While there are a few things that are in common, we can find a world of differences between the two leaders. While Patel was excellent as an enlightened statesman, Modi is more like a contemporary politician. There are many who believe that Patel and Modi are both from the state of Gujarat. While this is considered to be true, it also has to be noticed that Gujarat as a state was formed years later. 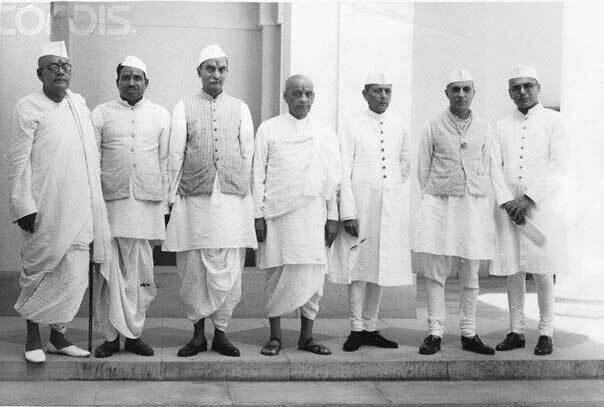 So, is Sardar Patel from “Bombay Presidency”? Well, if the real history is taken into consideration, it can be said that there is not much common between Sardar Patel and Modi other than their Nationalism. 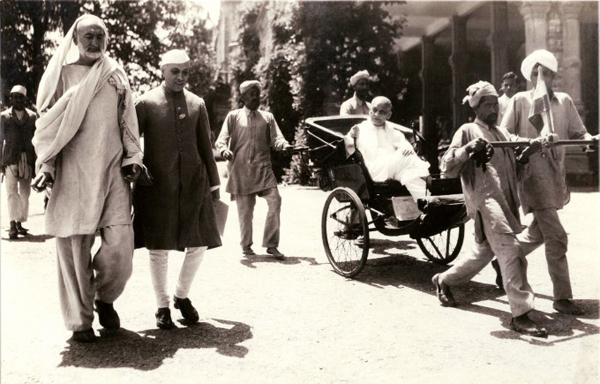 Sardar Patel belonged to a different time when it was a different India. There is a major difference between governing the country right after partition and the country which is now 6 decades old with a secular democracy, growing economy and an established constitution. Narendra Modi proudly announces that he is a Hindu Nationalist but Patel on the other hand was very secular. Prime Minister Narendra Modi has openly acknowledged the contribution of Sardar Vallabhai Patel towards the making of “Modern India” and also highlighted the need for younger generations to know the ideas and works of Mr. Patel. Narendra Modi like Patel has a strong world view and they share a similar ideology when it comes to the long term security of the country. 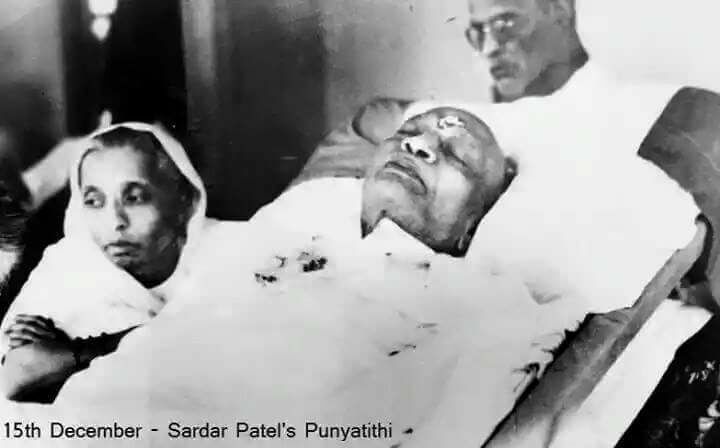 Both Patel and Modi believed in the unity and strength of a country and opposed “Parrot cry of socialism”. When Hardik created agitations against the discrimination shown by government bureaucrats against the upcoming Patel community, Mr. Modi opened up his silence for the very first time. This act shows all of us how Mr. Modi is favoring the Patel’s policy. To inter-relate how Sardar Patel and Modi on Kashmir issue is going hand in hand, we will surely have to elaborate on the same further. Mr. Modi has convened messages to Mr. Hardik Patel on how he has addressed the concerns and grievances of people residing across the nook and corner of the country. 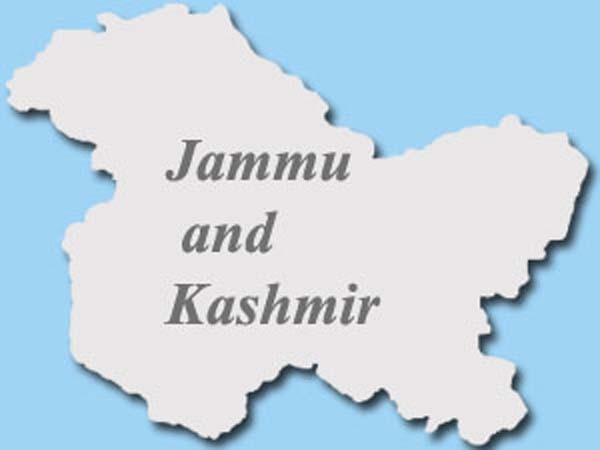 This includes providing clean drinking water and medical facilities to jawans residing at the LOC (Line of Control) border areas surrounding Jammu and Kashmir. Modi too has similar views on Kashmir issue, like Sardar Patel. Both of them were not satisfied with Nehru, the then Prime Minister of India not giving a free hand to Sardar Patel on the issue of Kashmir. 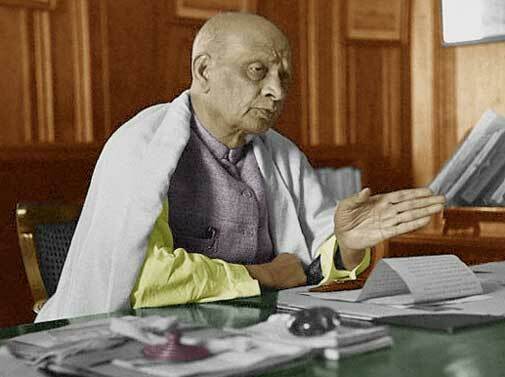 Sardar Patel too felt that Nehru should not have handed over the issue of UN back then as it has only tied the hands of India, preventing it to take further action. While Sardar Patel has shown his will and achieved a united India, we still believe that we have a long way to go, and to see what Narendra Modi, has in sleeve, to develop the state of Gujarat and India in a phenomenal manner. Both believe to make nation that cannot defeated by external forces or Invaders. Both believes to keep Indian culture alive. Modi believe its my Nation and I cant let anyone destroyed it either by their own people or external example He lead the India by winning election and choose to be PM while other hand Sardar got all favoring votes for PM candidates from Congress, but because of stubbornness of Gandhi and Nehru, he gave it PM post and become part of most corrupted party of India. 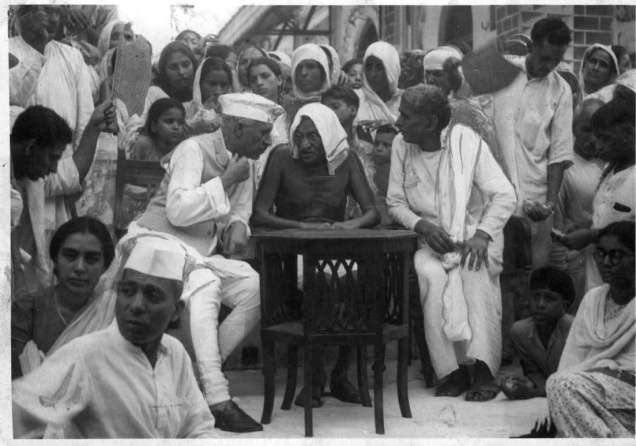 Sardar Patel submitted himself to Gandhi, and respect Gandhi regardless Gandhiâ€™s demand was unfair to the Nation. Modi declined unfair demand of L K Advani and decided to make right decision for Nation. Sardar took charge of uniting India which was the most tough job while Modi took charge of India to next level for development. any many more, if you guys know more about similarity and differences please feel free to post in comments.